We have all heard the old saying about death and taxes being the only two certainties in life. 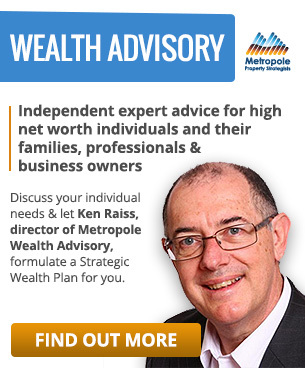 This may not be the case when you take superannuation into account but that is for another article. 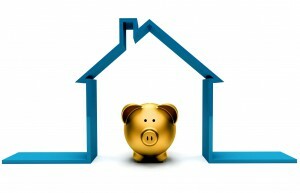 Having said that, you should claim all legitimate property deductions, so as to maximise the return on your investment. 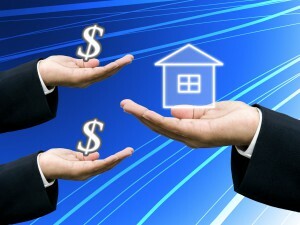 For property investors, that means treating your investments as a business (notwithstanding the ATO does not recognise passive property investing as a business which has certain tax treatments available) and claiming all deductions against your rental income or capital gains if the property is sold. You also need to ensure that you do not arbitrarily create situations just to get a tax deduction as this will be seen as tax avoidance and taxed anyway. Your dominant purpose cannot be for tax a benefit. ‘Claim all legitimate tax deductions’ may sound straightforward. The problem is however that the tax law is complicated and constantly changing. Indeed even the ATO may have a change of position in their thinking. It is therefore critical that property investors do not’ under claim’, or claim for ineligible expenses (leading to a very emotive time if audited). To maximise your allowable deductions you must first understand what you are entitled to and then make sure you claim it. The concept of stopping the leakage is critical as the word leakage infers losing what you have or are entitled to which is exactly what happens if you do not claim all allowable deductions. There are several types of expenses that are deductible immediately. 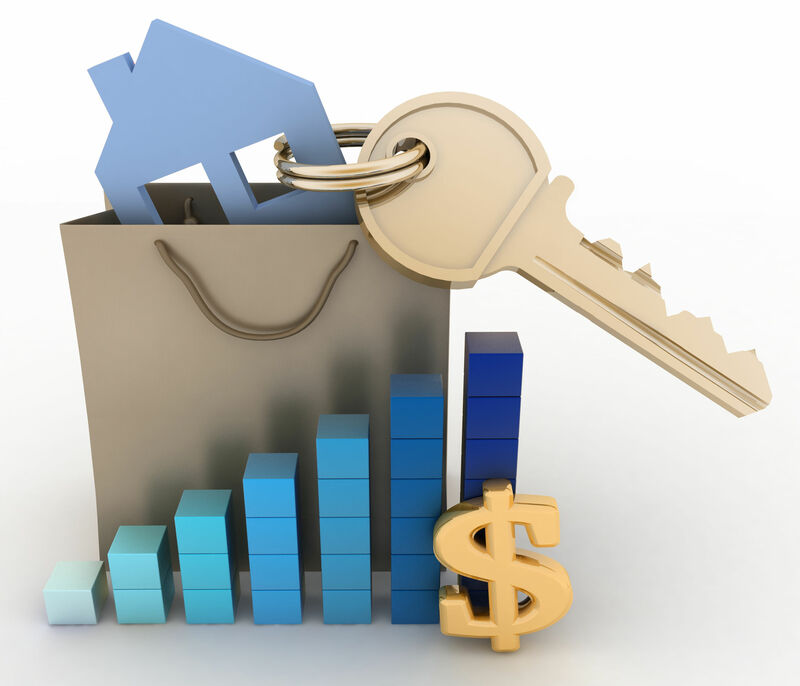 In simple terms, these are costs that are created and paid for in the one year relating to the ongoing ownership of your investment property. You should in all cases be able to prove to the Australian Taxation Office (ATO) that the expenses that you are claiming relate to legitimate business expenses for the investment property. It should therefore go without saying that you must keep all records of payments whenever you incur an expense. These expenses should not be guessed or inappropriately apportioned. This will save you a great deal of time and money when you submit your tax return and any subsequent ATO review or audit as they can legally refuse unsubstantiated claims. 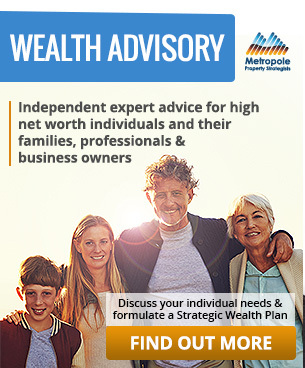 Remember attaining wealth doesn’t just happen – it’s the result of a well executed plan so please click hereand find out more about our services. Disclaimer: If you intend to rely on any of the information in this document to satisfy liabilities or obligations or claim entitlements that arise, or could arise, under a taxation law, you should request advice from a registered tax agent. This information does not take into account your individual objectives, financial situation and needs. You should assess whether the information is appropriate for you and consider talking to a financial adviser before making an investment decision.